The wine Babbu is obrained by our vineyard, from grapes which ripened on plants for a long period of time. Because of this, the wine is characterised by a sweet taste. 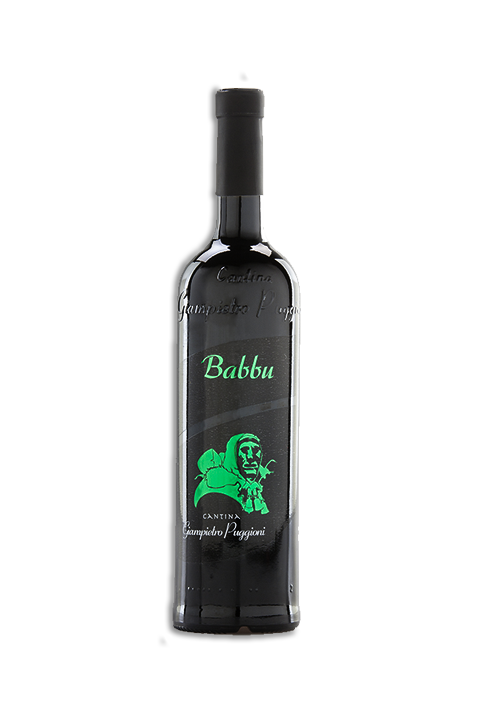 Babbu is a sipping wine that should be tasted calmly and can also be associated to typical dry sweets from our island and blue cheeses seasoned with honey or arbutus. Fermentation: long timed steeping of peels at a controlled temperature. Temperature: between 25° and 28°. Ageing: wooden barrels first, then bottles. Color: Intense ruby red with brown reflexes. Scent: characterised by a particularly fine long bouquet, and a hint of marasca, which is typical of its origin’s place. Taste: fresh and velvet taste.